A federal appeals court has decided to reconsider its recent decision that the Second Amendment of the US Constitution protects the right to openly carry guns in self-defense. 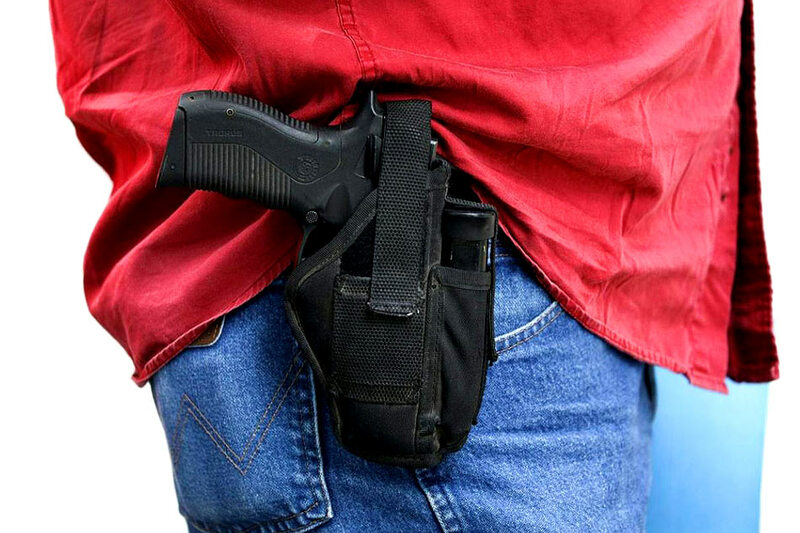 In an order on Friday, the 9th US Circuit Court of Appeals said it will revisit whether Hawaii acted lawfully in denying the plaintiff George Young a permit to openly carry a loaded gun in public. The dissenting judge, Richard Clifton, said the Second Amendment was mainly concerned with “protection of hearth and home,” and that disagreement among appeals courts about its reach meant the US Supreme Court might need to weigh in. Friday’s order means an 11-judge appeals court panel will rehear the case. A hearing has yet to be scheduled. The 9th Circuit has jurisdiction over nine western US states, including California. It is widely viewed as one of the more liberal federal appeals courts. Hawaii officials did not immediately respond to requests for comment. The July 24 decision came two years after another full 9th Circuit panel found no right to carry concealed guns in public, overturning a ruling also written by O’Scannlain. Last month, the Supreme Court said it would review a New York City law imposing strict limits on the ability of handgun owners to transport their guns outside their homes. A ruling, which might not come until 2020, would be the court’s first in a Second Amendment case in roughly a decade. It would also be the first since Justice Brett Kavanaugh joined the court in October, likely bolstering its five-member conservative wing. The case is Young v Hawaii et al, 9th US Circuit Court of Appeals, No. 12-00336.